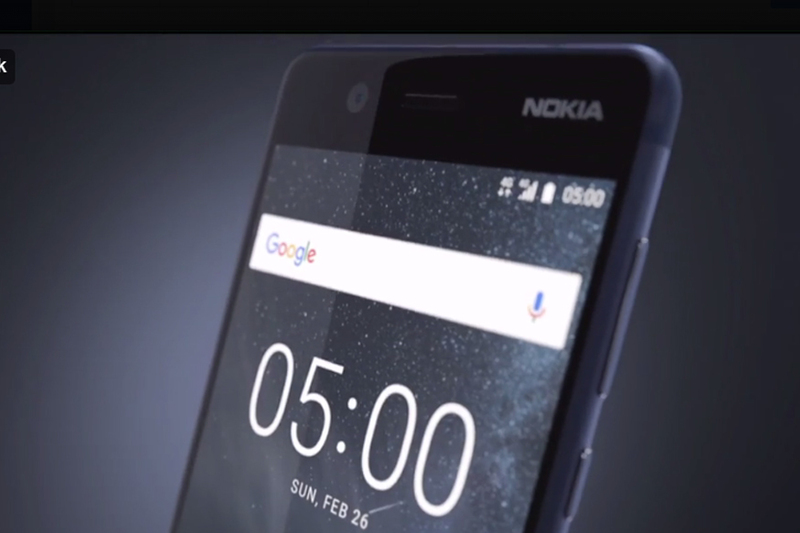 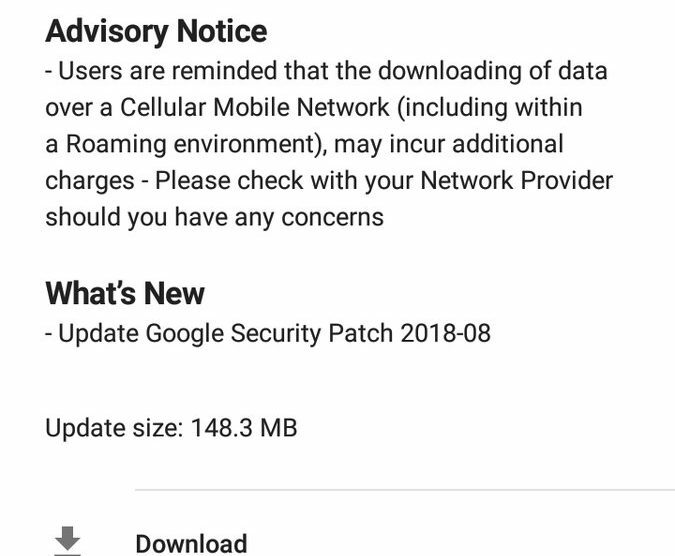 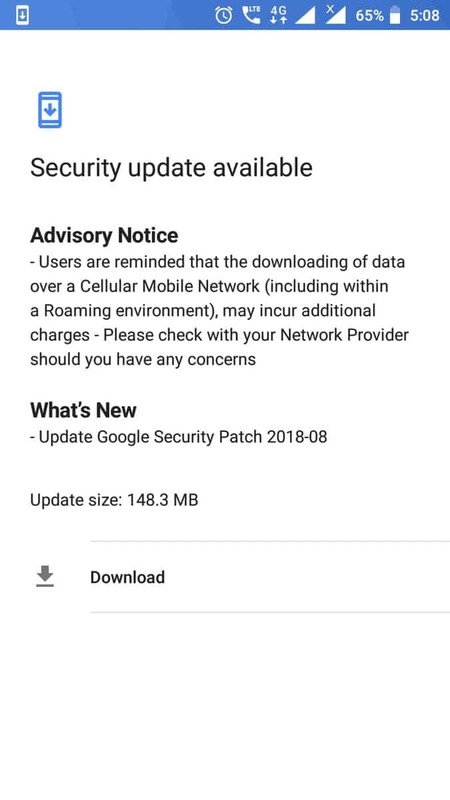 Nokia Mobile is back to its monthly dose of Android security updates. 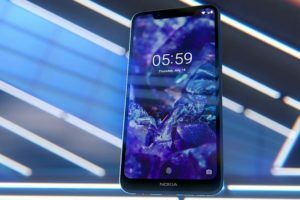 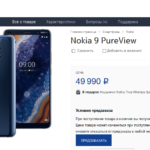 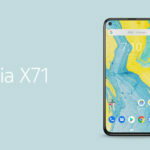 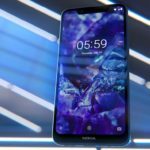 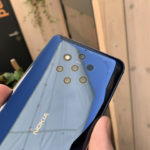 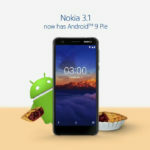 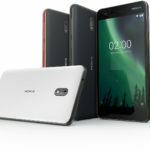 After delivering it to the Nokia X6 in China, Nokia is pushing the August 2018 Android security release to the Nokia 5 and Nokia 6 (2017) devices globally. 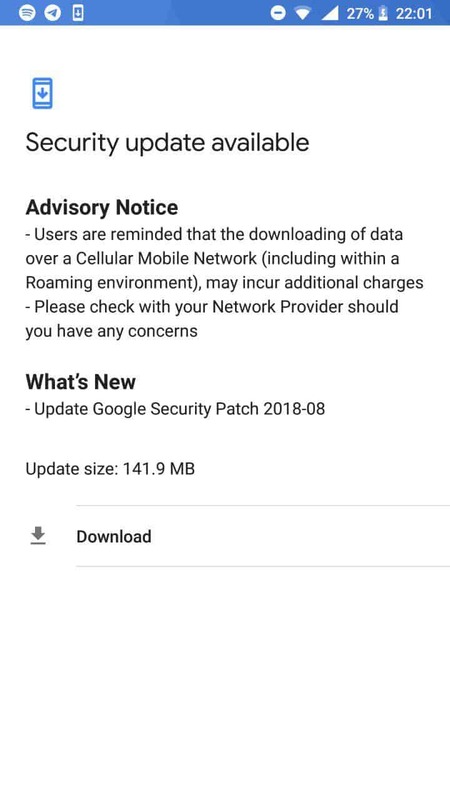 As we have learnt in the past months, the August security update for Nokia 5 and Nokia 6 is also very minimal. 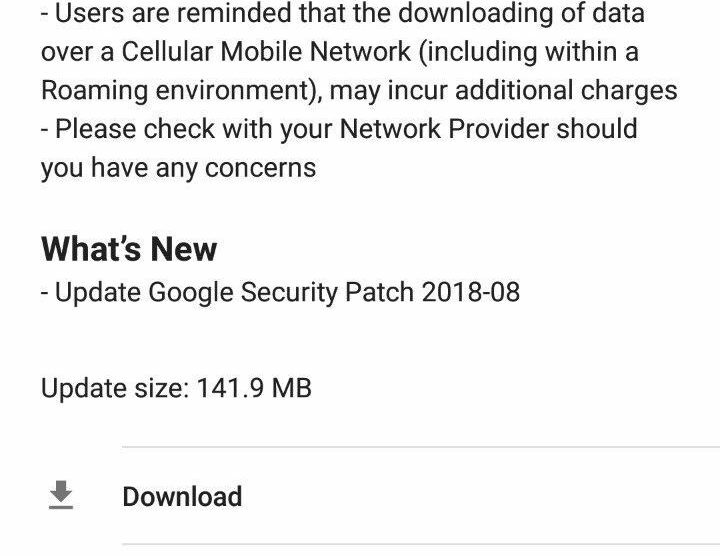 It weighs 148.3MB and 141.9MB (respectively) and mentions only the security release in the change-log. 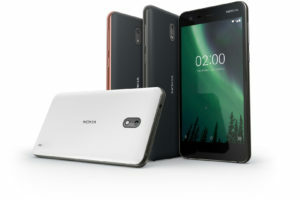 If you have a Nokia 5 or 6 in hand which has not yet shown the update notification, then it will be a good idea to manually check for updates in the Settings app. 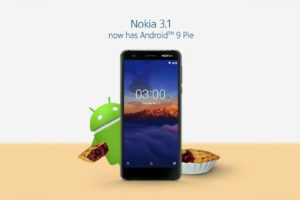 Thank you, Shubham for the tip about Nokia 5.